Cricket feeds the minds and imaginations of kids ages 9 – 14. 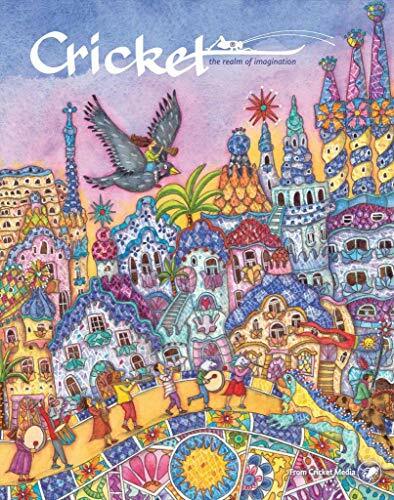 Every issue of Cricket is filled with stories, poems, puzzles, recipes, and science and nature articles – all designed to stimulate the imagination and help young people discover and explore the world around them.Cricket is not an ordinary children’s magazine. Started in 1973 as a children’s literary magazine, Cricket has shown remarkable staying power and high popularity for decades. With zero advertising and pages packed with stories and puzzles created for children ages nine to fourteen, Cricket magazine is certain to please kids who love to read. Cricket magazine’s first editorial board included such children’s literary figures as Lloyd Alexander and, throughout the years, the magazine has published or reprinted classic stories by Alexander, Ursula K. LeGuin, Rosemary Sutcliff, and even Shakespeare. 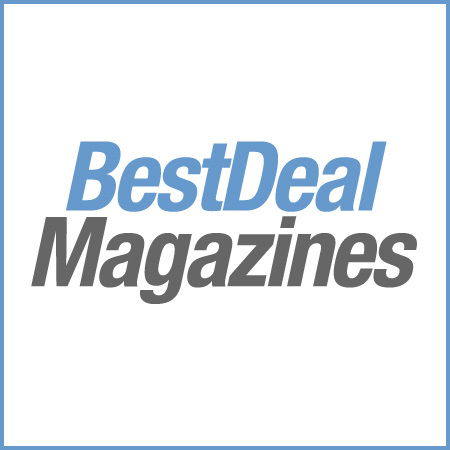 These same high standards are upheld in every issue as the editorial staff works to bring your child the best and most enjoyable children’s literature in order to inspire a lifetime love of reading and writing. Cricket also sponsors regular contests for its readers and publishes the winners in future editions. Each issue of Cricket magazine has forty-eight pages of literature and puzzles. Stories and poems cover a wide range of genres from mainstream to fantasy and are illustrated by the best children’s artists available. The puzzles range from simple crossword puzzles and word finds to more creative and challenging word puzzles like acrostics. Natural science, grammar, history, and social studies are also given a place in Cricket with articles ranging from how-to pieces to simple science experiments that children can do at home. Cricket magazine is one publication that children will keep and savor for years to come. Cricket inspires children to read and learn, and to love reading and learning.